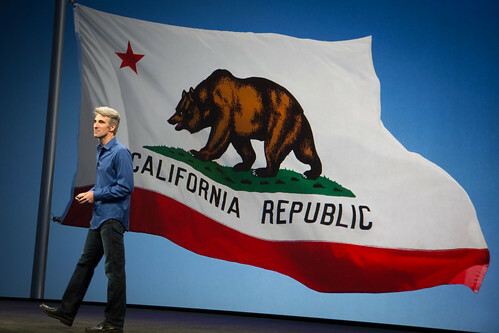 Craig Federighi Over California, a photo by bump on Flickr. This was my fifth straight WWDC, and was unique for me in a number of ways. I got a couple of opportunities I have not had in previous years, and had a really packed schedule over the four days I was in San Francisco. I’m impressed by iOS 7. They’ve done so much in seven months. Having said that, they have a lot of ground to cover for release, and I am holding my breath a little for the release on iPad. All The Apple News in Brief (Wirecutter) If you’re going to only read one thing, read this. List of Mac’s Compatible with OX X Mavericks (Gizmodo) All My machines make the cut.